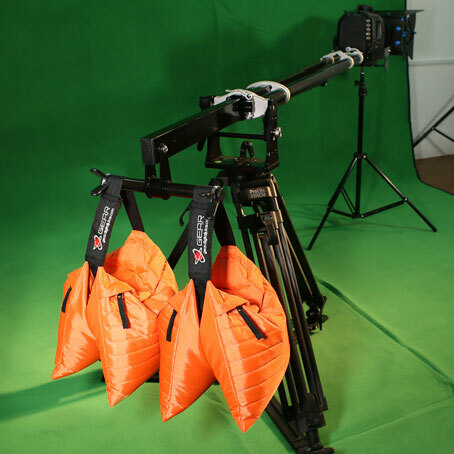 Digital Juice ORANGE SAND BAGS are an indispensable part of video and film production because these photography saddle sandbags have so many uses. 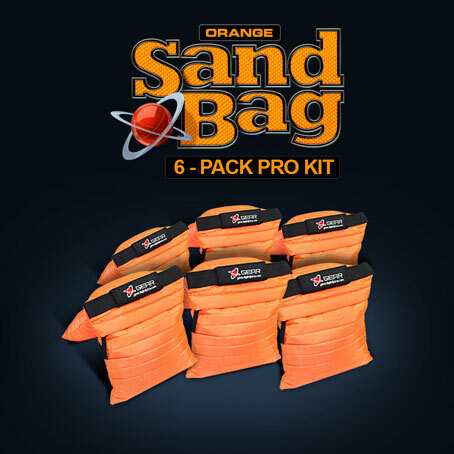 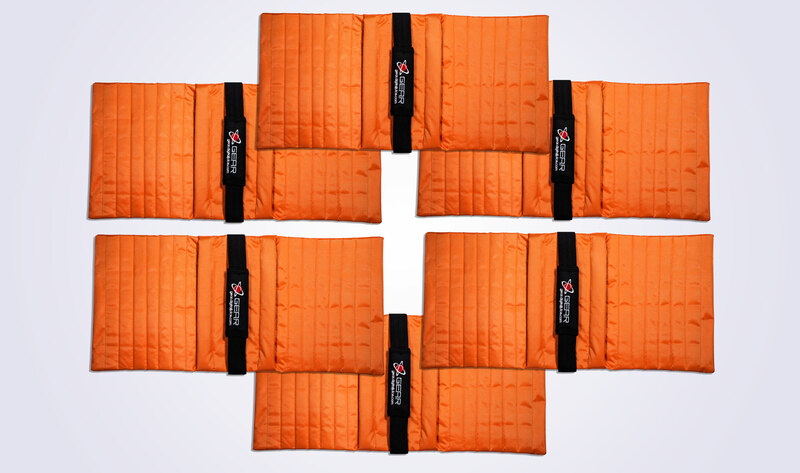 The reliable Orange Sand Bag 6 Pack Pro Kit comes with 6 individual saddle sandbags readymade for your production set. 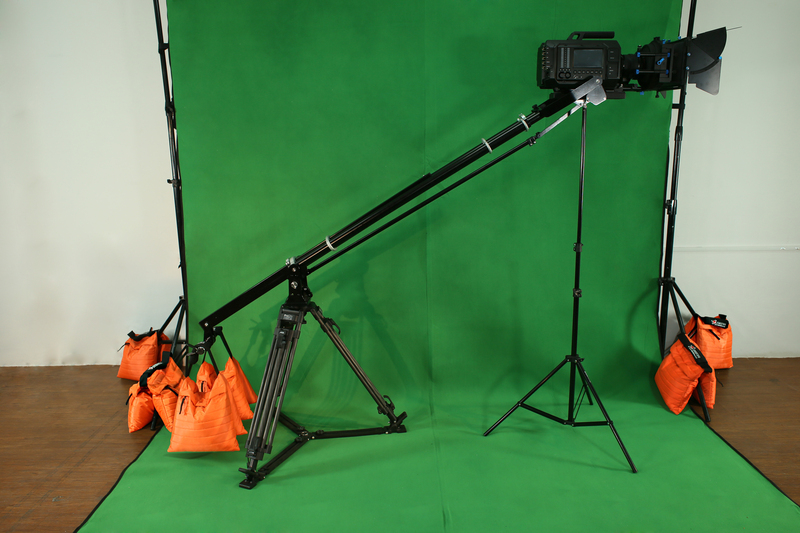 Primarily they are used to add weight and provide stability to objects like light stands and grip gear to prevent them from falling over. 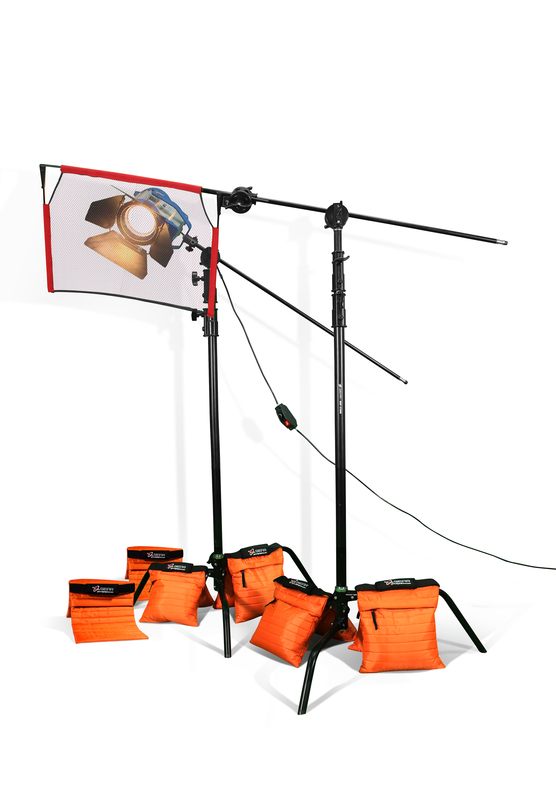 Practically speaking, sandbags are also employed in a variety of other production tasks on photography and videography projects as well. With the 6 pack, you will have enough saddle sandbags to secure most of your studio gear without any hassle. 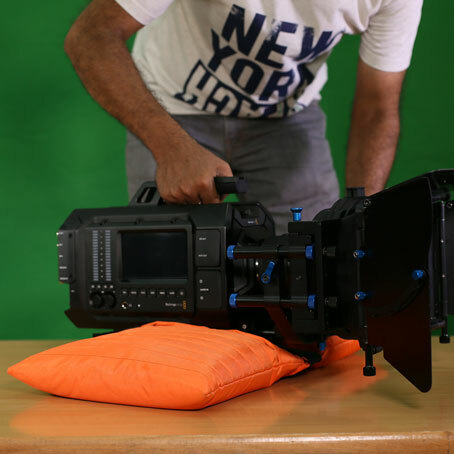 Film production is as much about problem solving as it is about capturing images. There are regular scenarios where having readymade photography sandbags can make the difference between getting shots and wasting time. 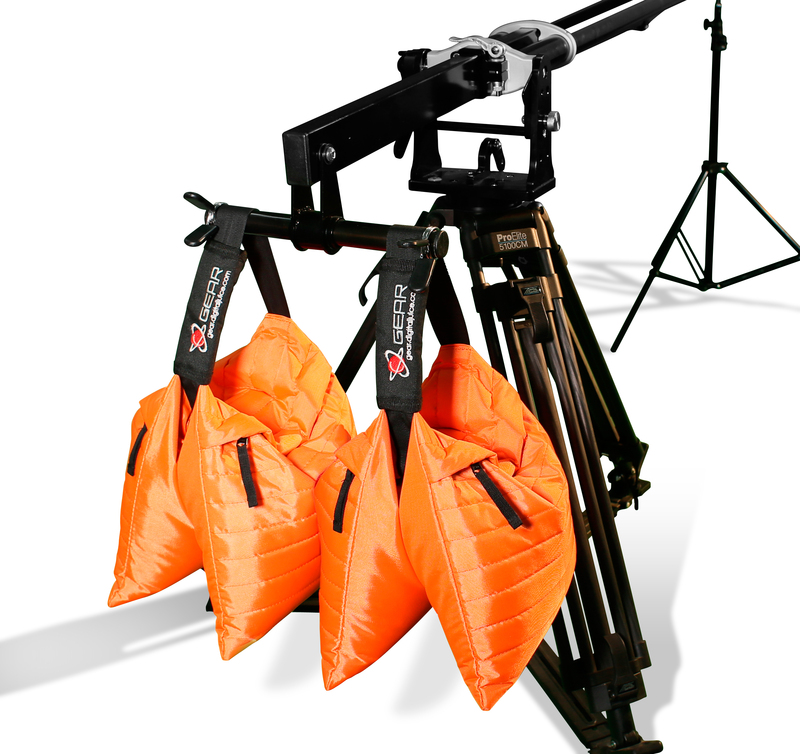 These saddle sandbags for photography and video productions are one of the simplest, cheapest, most practical pieces of film production gear to own to windproof your light stands and other studio gear. The flexible material used in the DJ Orange Sand bags ensures that these inexpensive saddle sandbags can conform to and secure most studio equipment used on a photographer or videographer's set. 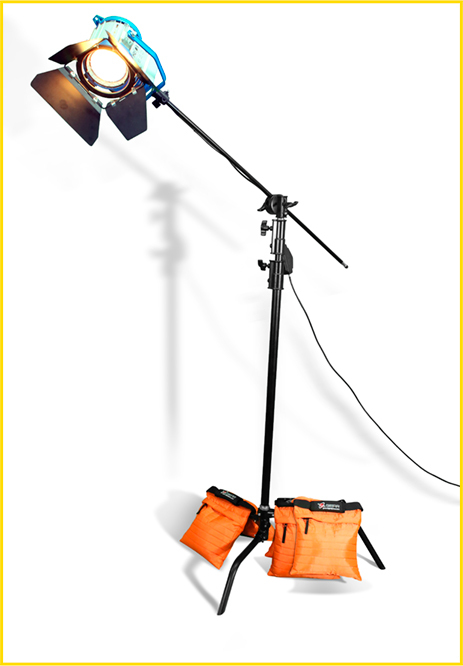 Use them to keep light stands, cables, reflectors & umbrellas in place. 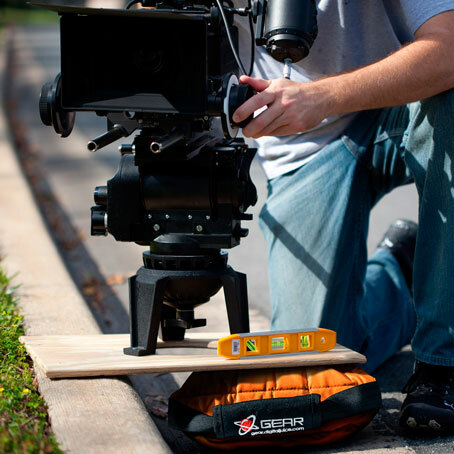 Safety should be the number one priority on any set. 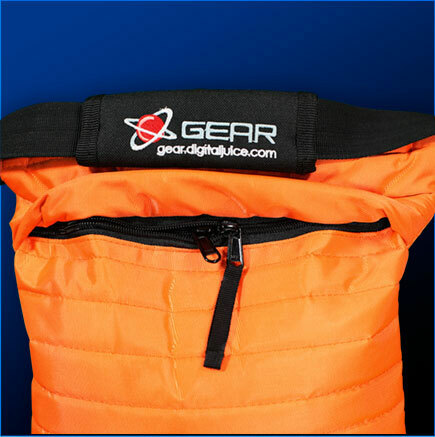 Proper use of the DJ Orange Sand bag can protect your investment in people, time and equipment. 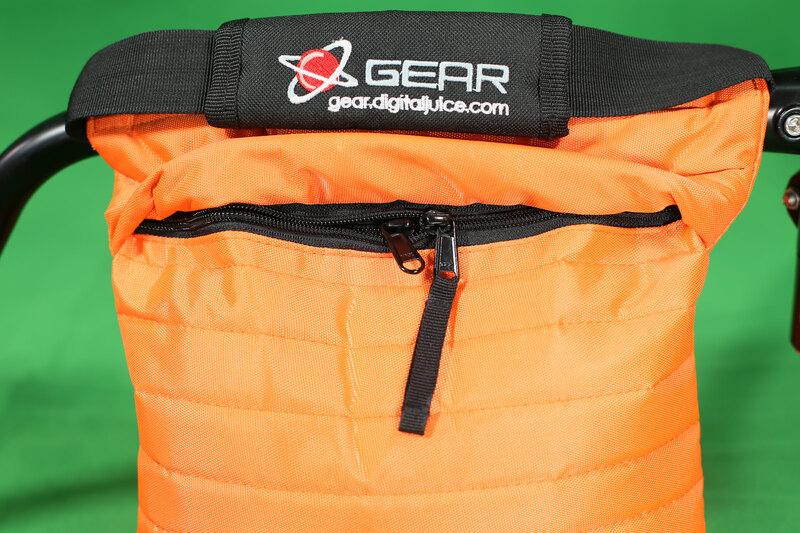 The DJ Orange Sand Bag's sturdy construction and use of double-zippered pouches ensures that once filled, these production saddle sand bags will stay filled and won't create a mess. 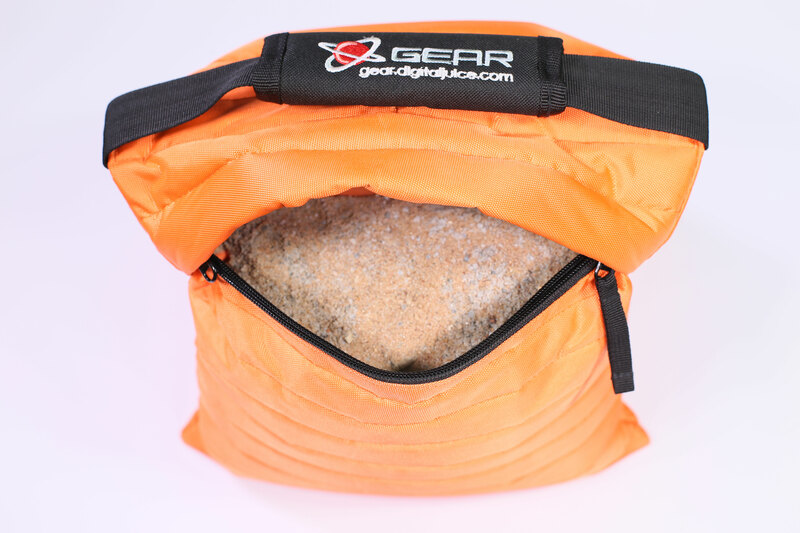 These are the production sand bags all photographers can depend on. 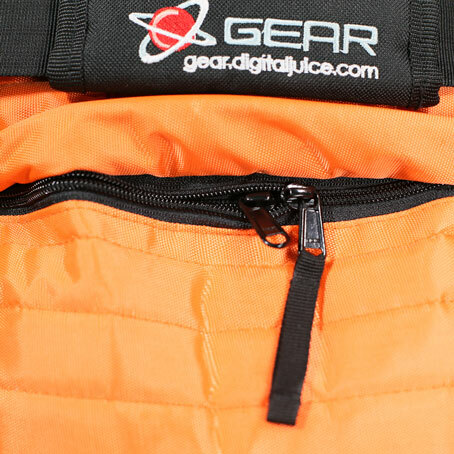 With the double zipper design, you can fill the DJ Orange Sand Bag once and you're done. 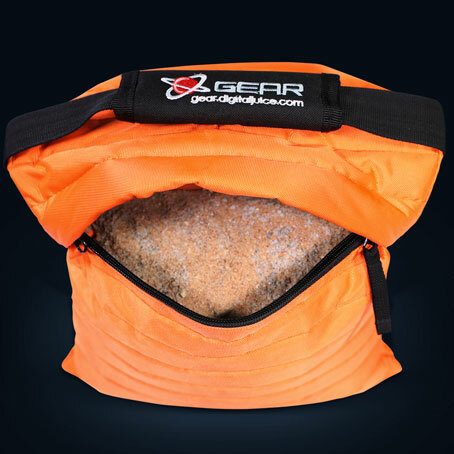 Whichever filler you choose, whether it's sand, rice, steel shot or pea gravel, it's going to stay in the DJ Orange Sand Bag until you empty it. 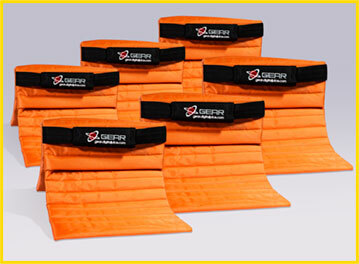 Recommended Weight up to 30lbs with Sand and 50lbs with Lead Shot Pellets. 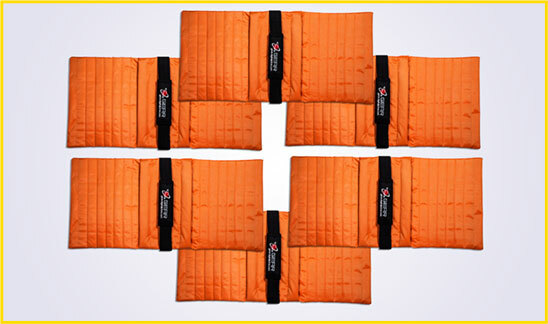 Includes 6 Digital Juice Orange Sandbags. 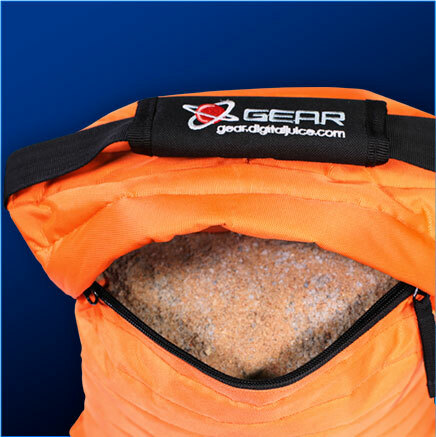 *Sand and lead shot pellets are not provided. 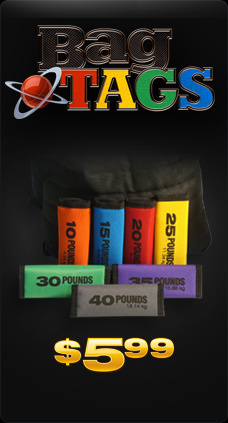 Weight is given as a guide for you to use with the fill of your choice available at most home improvement and hardware stores.